On a recent trip south to Spring Hill, my visit to a new pizza place, Nelly’s Italian Cafe, found that it was a takeover of the former site of Samboli’s Family Restaurant and Pizzeria. Nelly’s has a new ownership with ties to Nashville’s Joey’s House of Pizza. 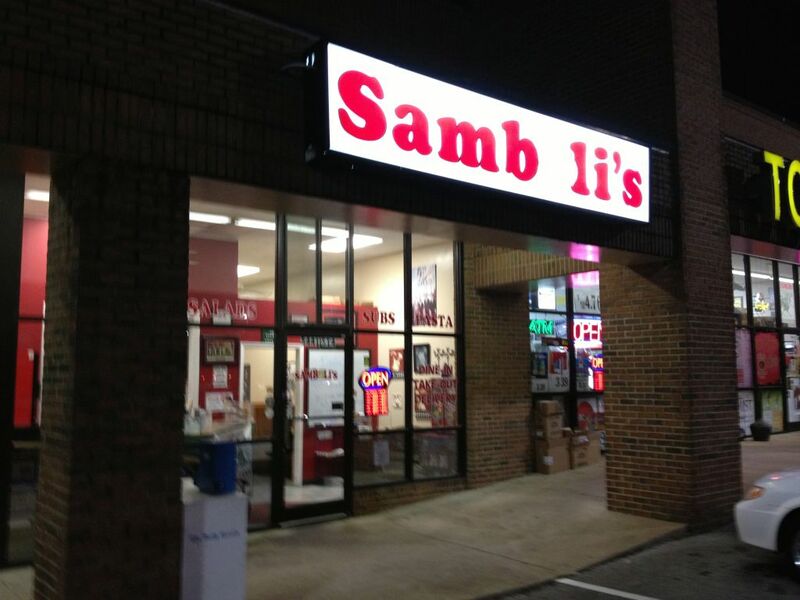 Samboli’s was a pleasant surprise for a small town like Spring Hill, although it seems that Nelly’s offers a comparable substitute.